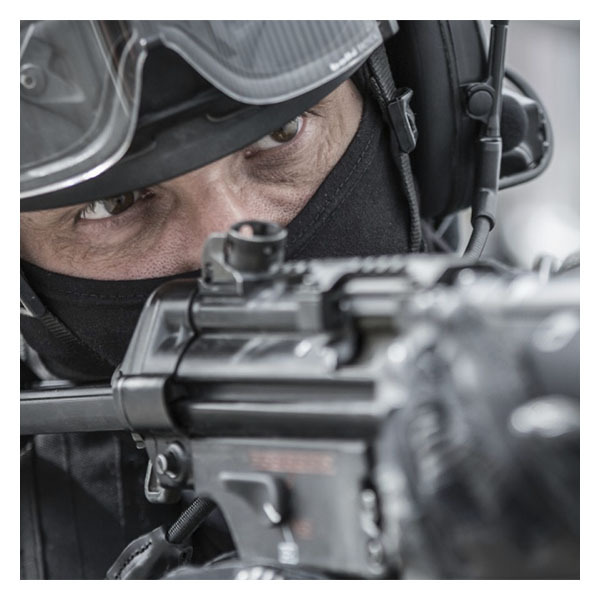 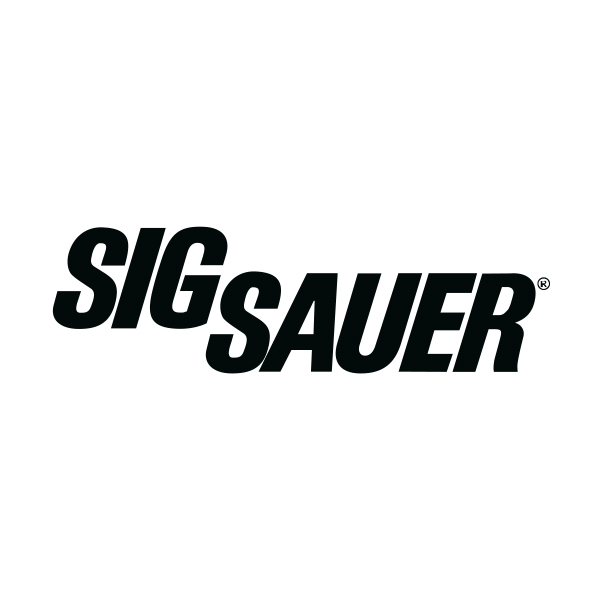 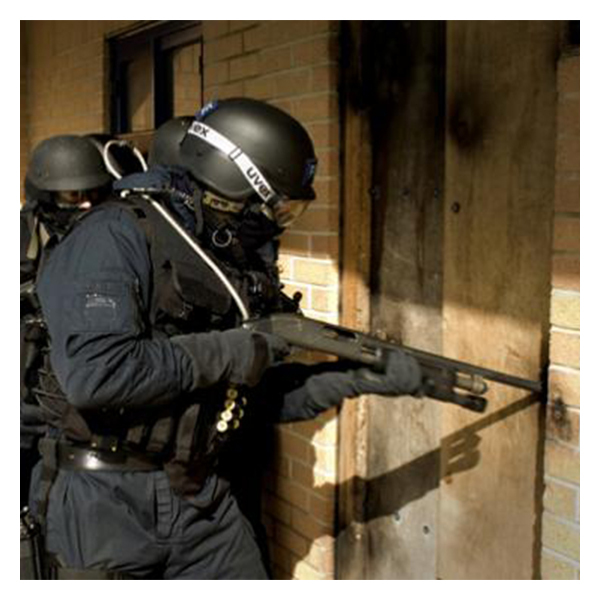 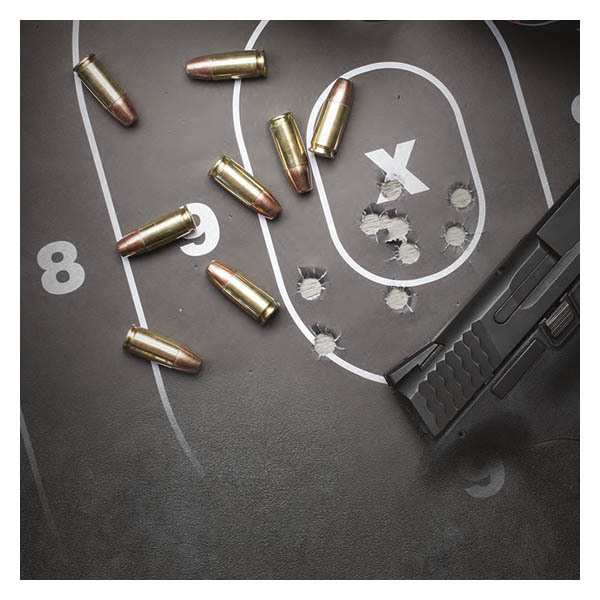 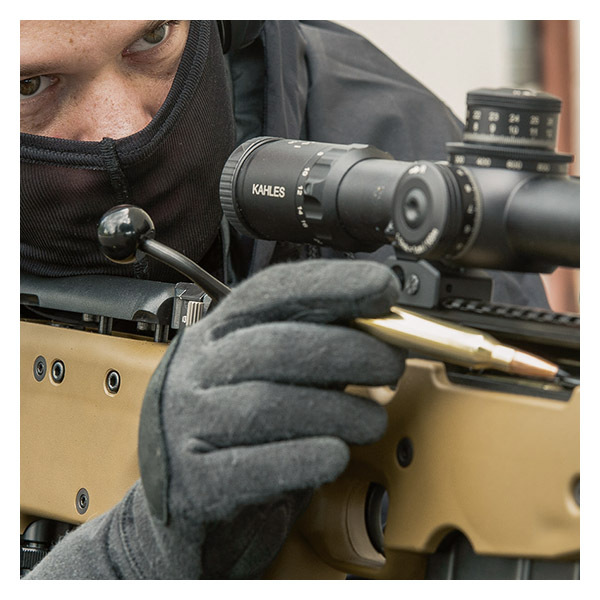 RUAG Ammotec is highly competent in the area of ammunition for Armed Forces & Law Enforcement. 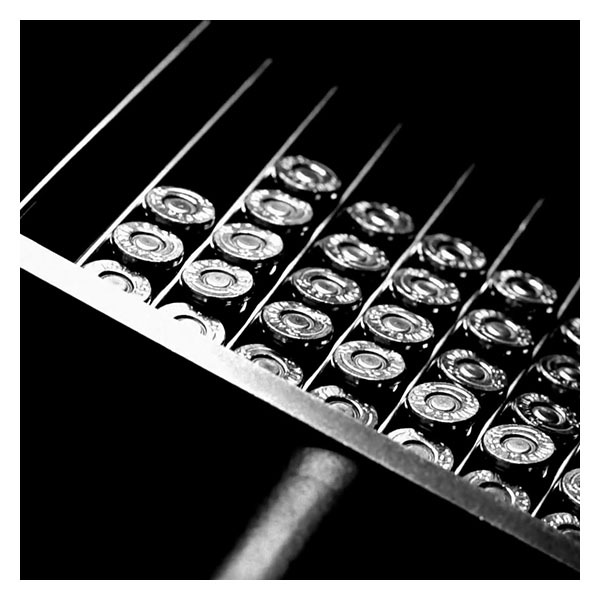 Highest reliability, best precision and optimally adapted effectiveness characterize our products and emphasize the innovative strength of the company. 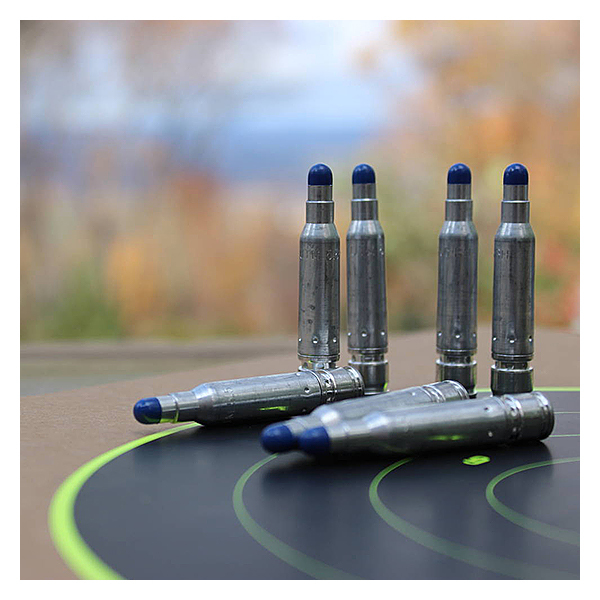 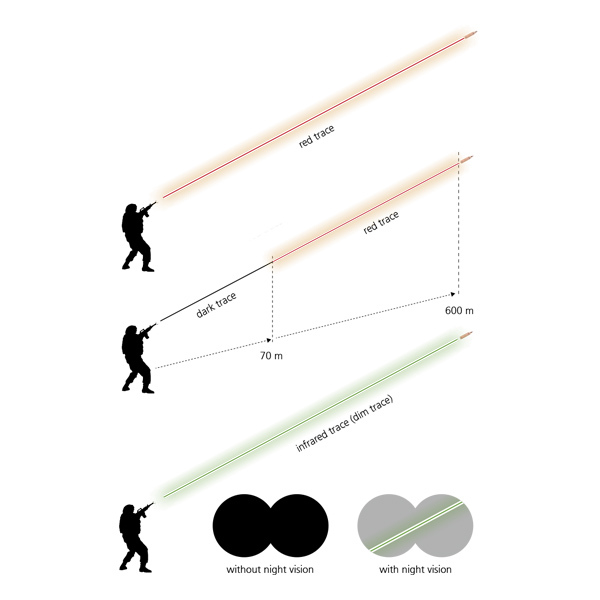 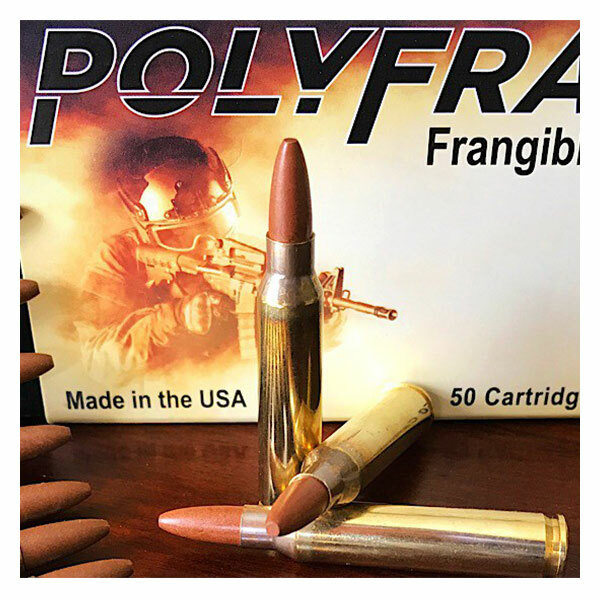 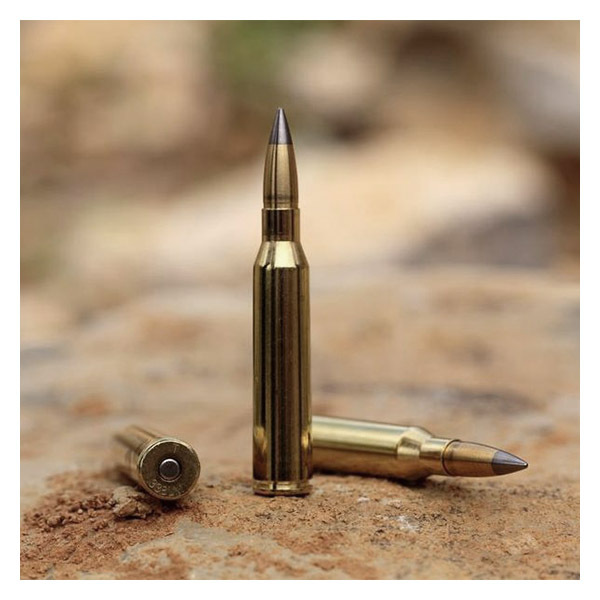 We provide the perfect equipment, mainly in the form of environmentally friendly ammunition for missions and manoeuvres using the standard NATO calibres. 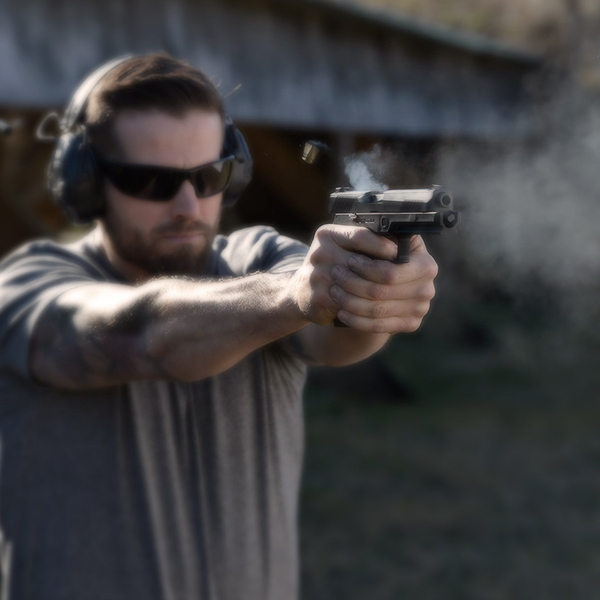 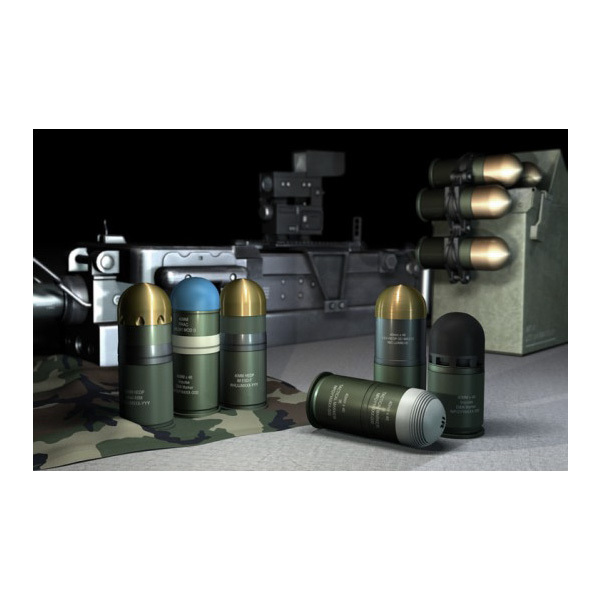 Our range comprises different ball, tracer and blank ammunition products for combat, training and simulation. 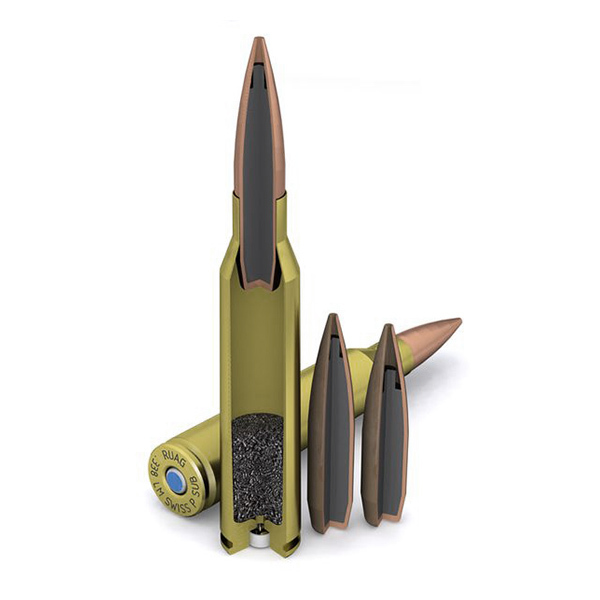 RUAG is the first producer worldwide to achieve NATO approval for its environmentally compatible ammunition.